Home / NEWS / A weak Admin Password Caused Compromise of Gentoo GitHub repository !! 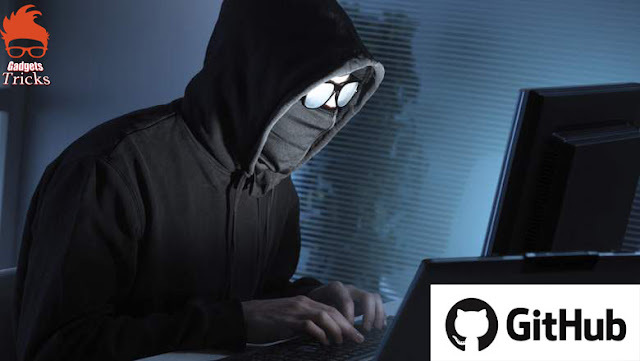 A weak Admin Password Caused Compromise of Gentoo GitHub repository !! Gentoo is one of the oldest versions of Linux and, unlike other distributions that ship pre-built software packages, it uses a package management system that downloads programs’ source code and compiles it locally to achieve better optimization. Having malicious commands added to build configurations that are cloned by users is a great risk. Gentoo have finished their investigation of the hack that affected their project last week on GitHub. The point of vulnerability has turned out to be a weak Administrator password. upon compromise the hackers added the Linux killer command “rm -rf /” so when users cloned the project to their computers all their data will be erased. After the unknown individuals gained control over the Gentoo Organisation’s GitHub repository they locked out the administrators. Then the hacker group began adding the killer command to the various repositories. Fortunately there are various mitigations that were preventing the code from running on client machines. The main master Gentoo repository is not affected therefore users who have used the rsync or websync were not affected. The logs also indicated that attackers have brute forced using many accounts before discovering the administrative password and altering legitimate code. The evidence also suggested that the Administrator has been using the same password in all their accounts which might have aided in the successful exploitation. Logs indicate that the attackers probed several accounts with administrative access before successfully guessing the password for one of them. They then started to remove legitimate accounts, triggering automated email alerts that quickly tipped off other Gentoo admins.The organisation is still working on ways to restore the pull requests that were deleted by the attackers. The GitHub repos of Gentoo organisation were unavailable for five days and the organisation has made sure the all the employees are using unique and complex passwords for their work accounts and also made sure that every employee has opted for the 2FA.